For those following the pro scene over the past few years, many have wondered when, not if, Anthony Barela would make his presence felt. As a 15-year-old, Barela captured both the United States and World amateur titles in 2015, turning pro the following season. The native Arizonian has traditionally performed well at the Memorial Championship, recording two top 10 finishes over the past three years, but was hampered by a pesky high school schedule that only allowed Barela to play regionally and hit national events during the summer months. 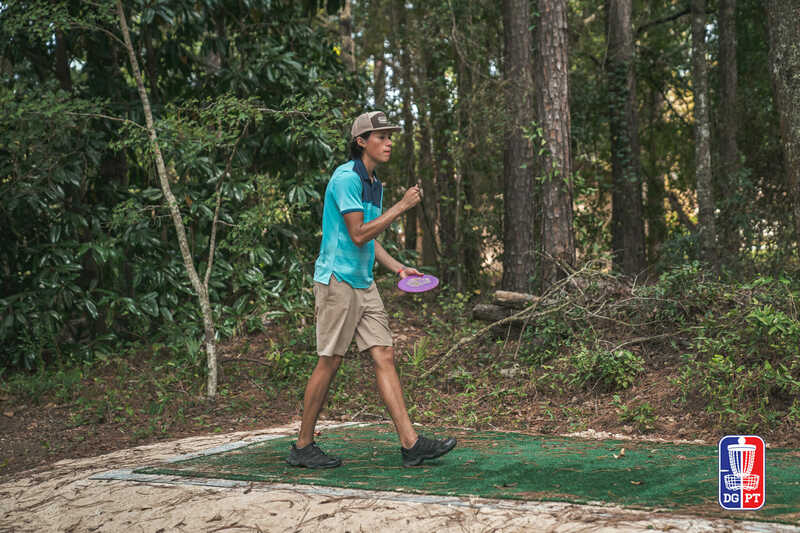 There were more hints of what we could expect from Barela when in 2017 he notched a top five Disc Golf Pro Tour and top 10 PDGA National Tour finish in back-to-back weeks, making a lead card in the process. After graduating this past spring, Barela’s professional life had a slow start, however, with his only notable finish coming in June at the Utah Open. Don’t think that’s dampened Barela’s outlook. 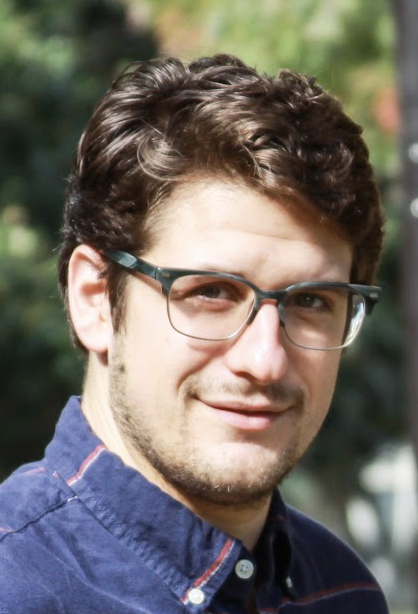 His 2019 has started strong, with Barela notching the first A-tier win of his career at the Shelly Sharpe Memorial over the likes of Paul Ulibarri, Drew Gibson, and a host of other 1000+ rated talent. A southwestern HQ means Barela’s season starts early, and he’ll have several more testers before the events and travel kick-off in earnest. Regardless of how the next month plays out, the teenager will be packing along some extra assertiveness when he hits the road full-time with touring partner Adam Hammes. Barela admits his putting can still use some work, but he still has all the tools necessary to compete. Including ambition. Comments on "Anthony Barela Is Poised To Break Through"